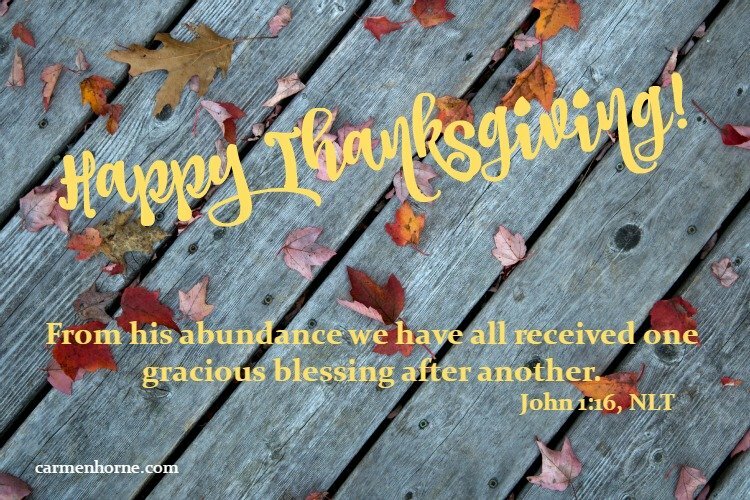 From His Abundance We Receive – Happy Thanksgiving! We receive abundantly indeed indded, from His grace. Hope to see you Friday.